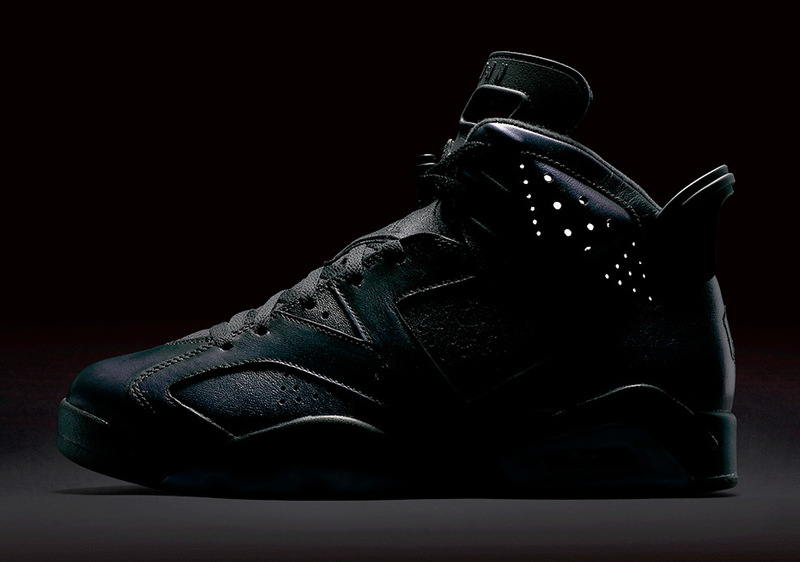 Jordan Brand will be releasing a special Air Jordan 6 for the 2017 All Star games in New Orleans. 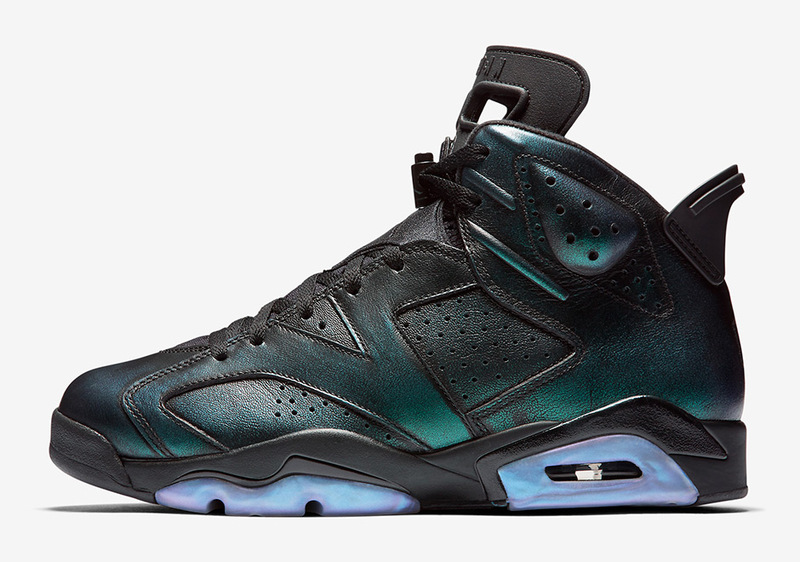 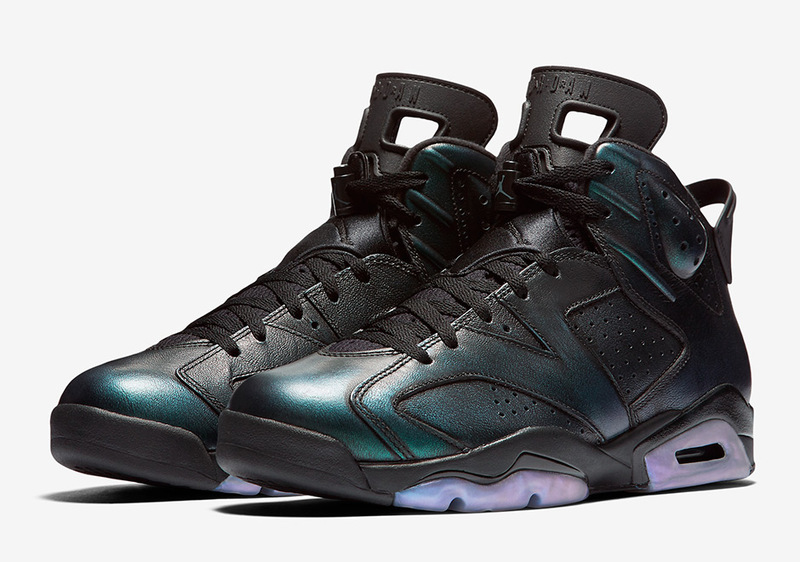 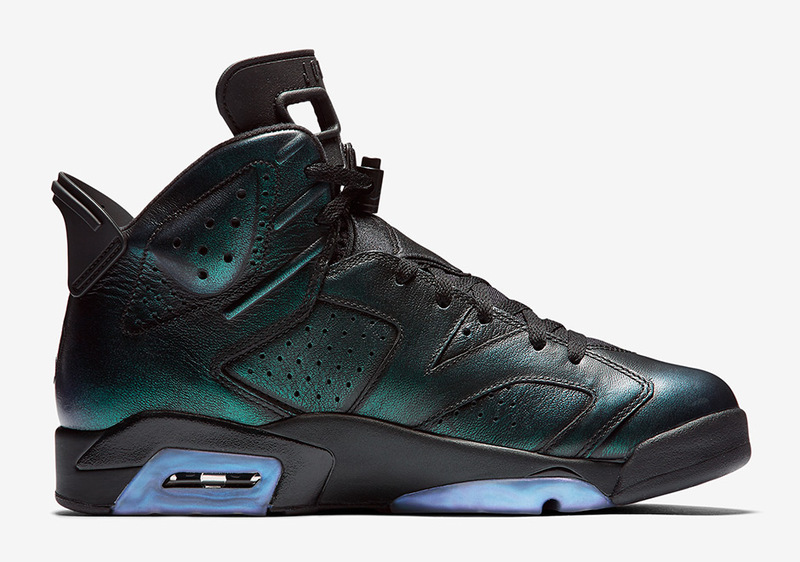 The Air Jordan 6 will feature an iridescent leather upper that changes colors in light. 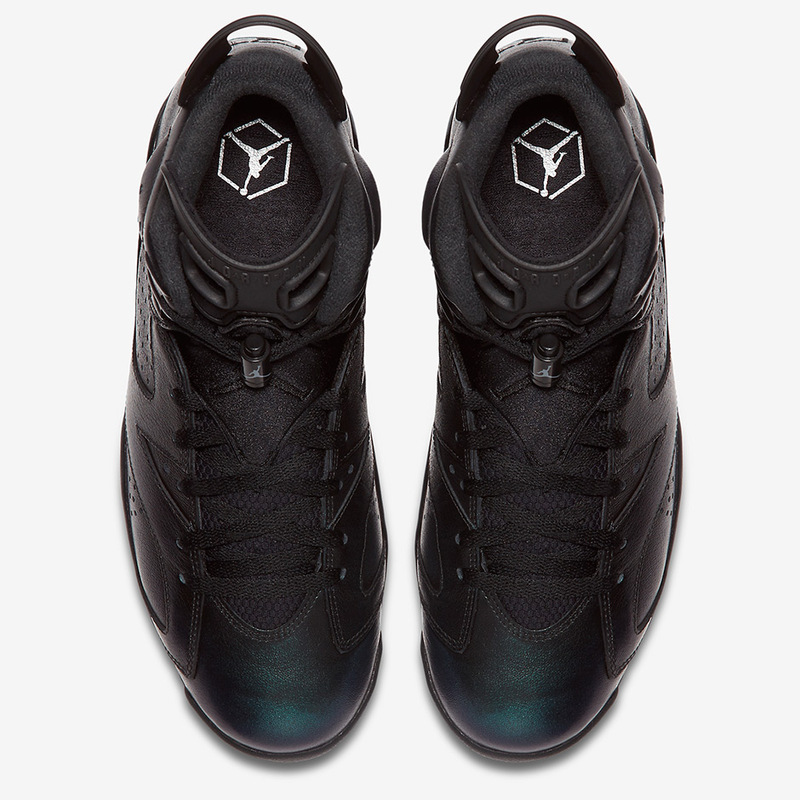 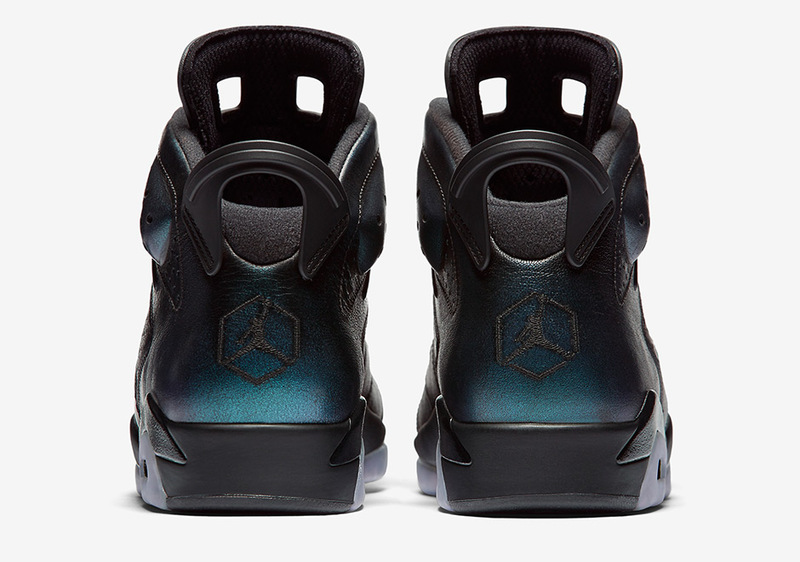 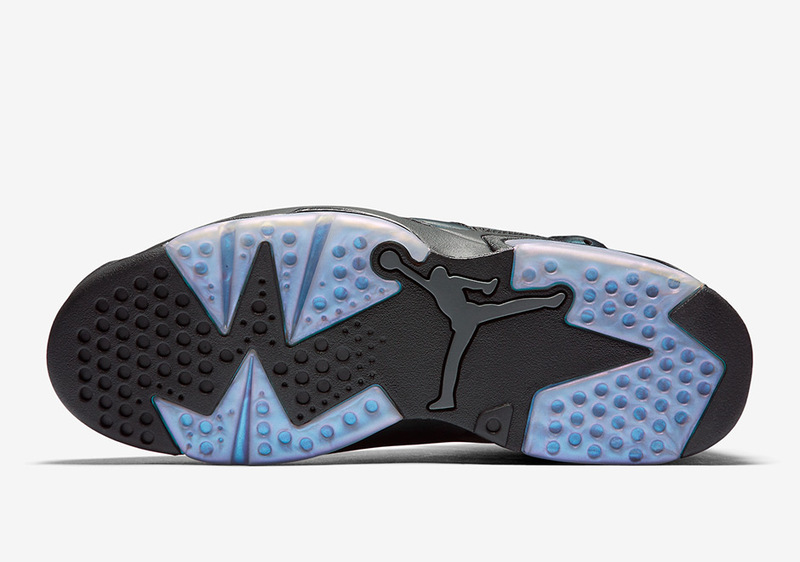 3M detailing is also included on this release for a fire iteration on the 6th Air Jordan. Look out for the Air Jordan 6 “All Star” to release at Jordan Brand retailers across the globe come February 16th, 2017 for $225. 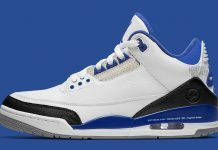 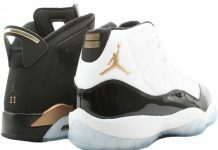 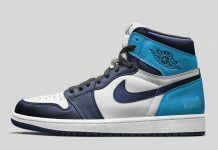 So is this where all the Charlotte color ways are sprouting from?